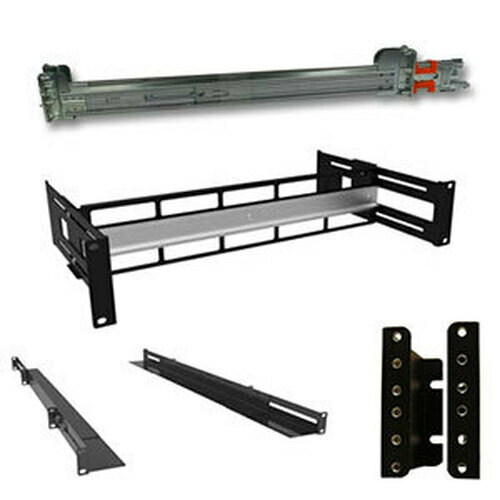 2 Space Pullout Universal Mounting Drawer w/ cable management arm. 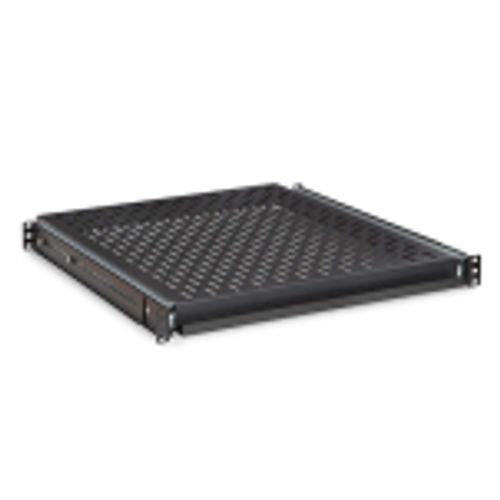 The Universal Mounting Drawer was designed with an innovative pattern to mount small devices traditionally located outside the rack to the bottom of the drawer. 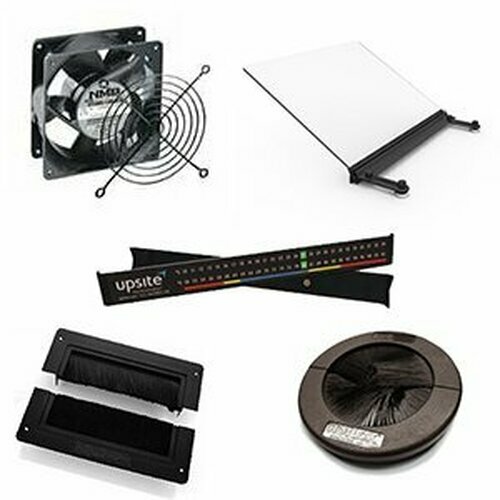 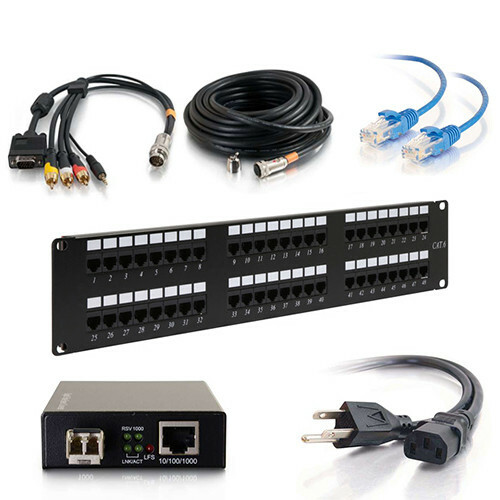 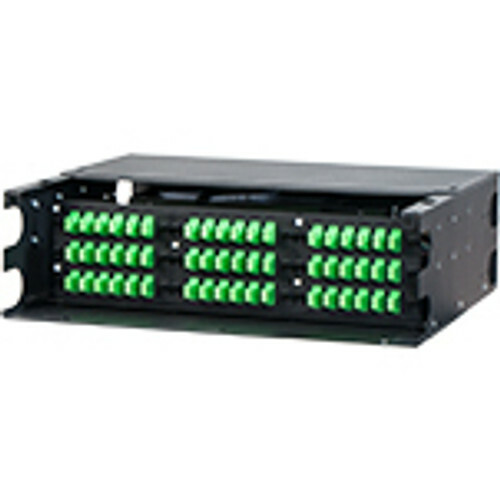 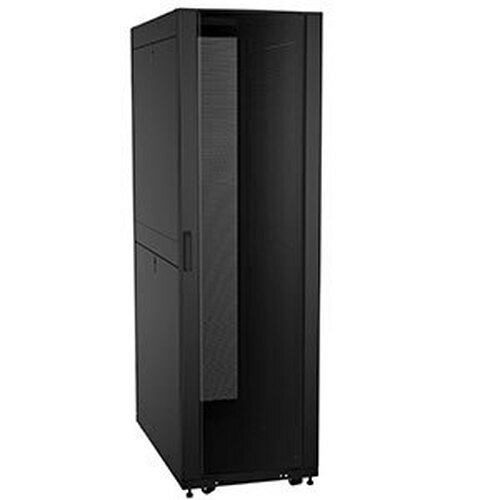 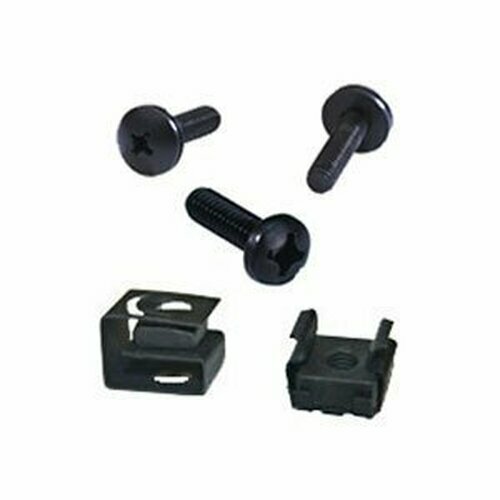 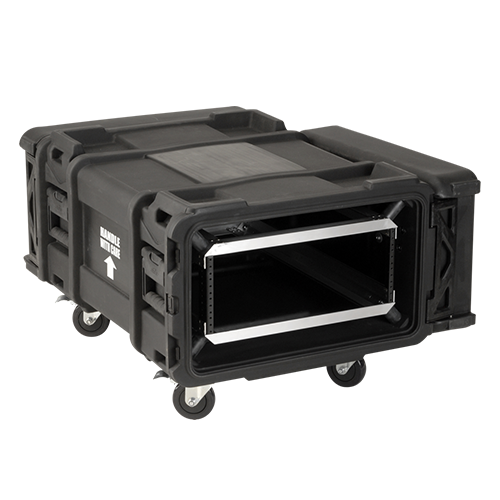 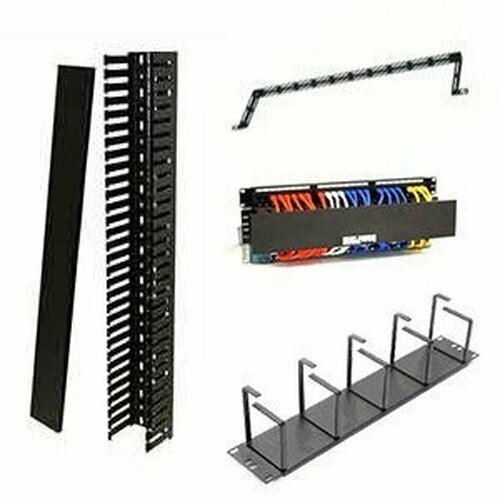 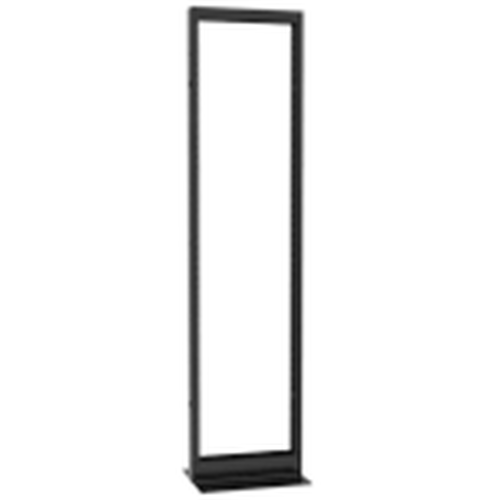 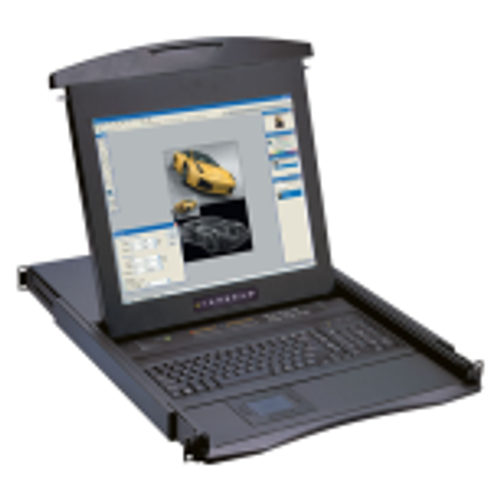 Providing abundant cable management and device tie down points, the unique design accommodates nearly any mounting hole pattern and fastening method. 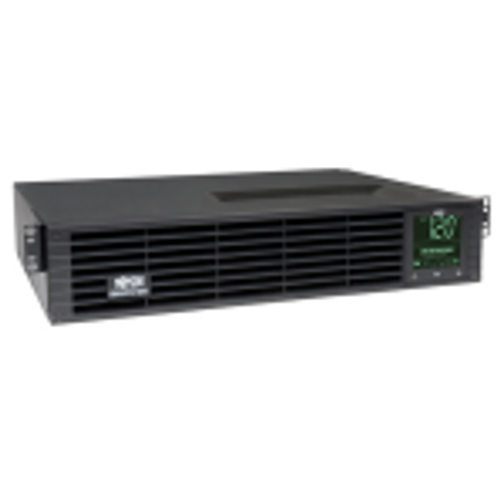 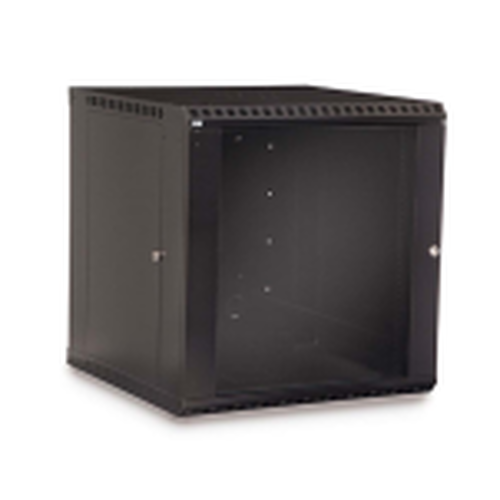 Ideal for securely storing access control, converters, extenders, door contacts, power supplies and other small components. 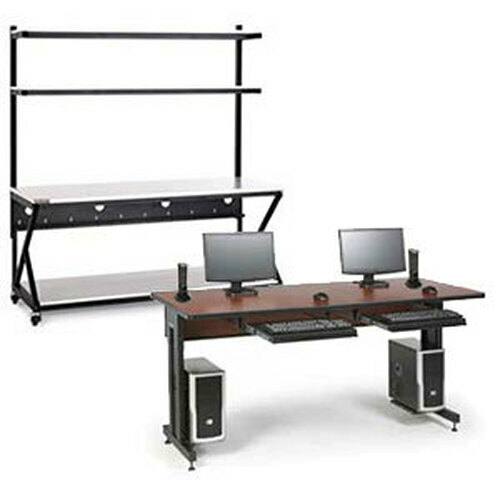 Articulating cable arm keeps wires from getting pinched when opening or closing drawer.